In January, Google CEO Sundar Pichai announced the company’s annual developer conference I/O 2019 dates and venue on Twitter. The Google I/O 2019 will take place between May 7 and May 9, and back in the Shoreline Amphitheater in Mountain View, California. This will be the fourth time since 2016 that Google I/O will be held at the Shoreline Amphitheater. Last time around, Google held its I/O 2018 developer’s conference during the first week of May. The event had kicked off on May 8, and it introduced Android P beta, Duplex AI project, and more. As for what to expect from Google I/O 2019, here’s all you need to know. Google has already released a beta version of the upcoming Android Q for Pixel phones in March, which was followed up by a second version in April. At I/O 2019, we expect Android Q and all its features to be unveiled for the public. This will include all the features that are currently available in the beta version of the OS as well as upcoming ones. In the follow up of the event we might see Google announcing the beta versions of Android Q for more than just Pixel smartphones like last year. 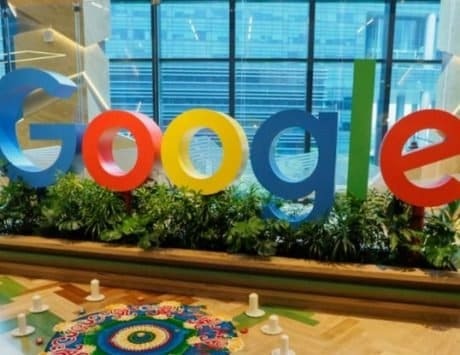 Google announced its first cloud gaming service Stadia at the Game Developers Conference 2019, and we will no doubt get some more details about this ambitious project. Google Stadia will be a game streaming service that will make it possible for users to play AAA games on any display device that can be connected to the internet, these include, the smartphone, tablet, PC and a TV. Stadia will apparently be able to stream games at 4K resolution in 60FPS on an internet connection that has a speed of 25 Mbps. 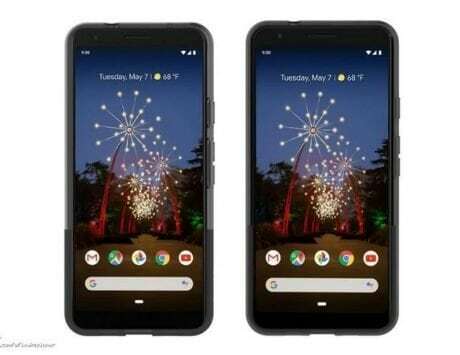 Google may also be planning to release the much leaked and anticipated Google Pixel 3a and Google Pixel 3a XL smartphones. 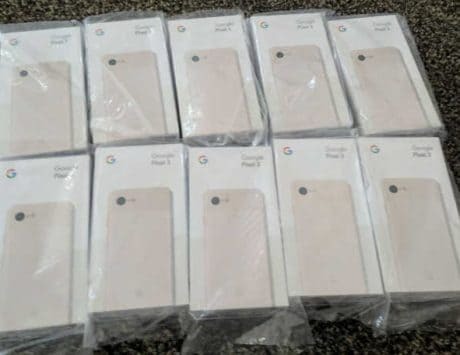 Google’s online store accidentally revealed the device names of these smartphones recently, which might mean that we are close to a release. 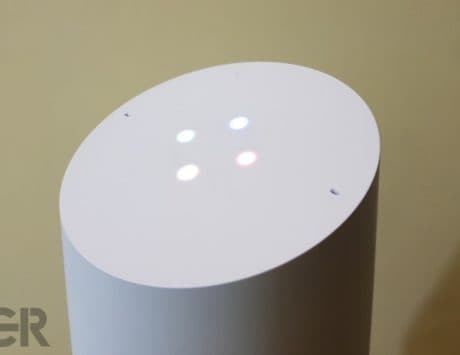 Besides these two the other expected hardware are the Nest-branded Google Assistant hubs. Google has always taken the opportunity of Google I/O to announce the newest features and updates for its services like Google Assistant, Duplex, Chrome, and Chrome OS. Last year we saw Google Assistant place calls and speak like what could only be assumed human. We may be in for some features like those. Like every year, Google is expected to live stream the I/O 2019 keynote on its developer website and YouTube. The keynote speeches are usually live streamed on company’s dedicated I/O website (events.google.com/io/). Alternatively, you should be able to watch it through Youtube.com/GoogleDevelopers.